It may have looked like a relic from the 1960s, but the XJ of 2003 was pretty high-tech with its lightweight aluminium bodyshell and ultra-modern equipment. Very different from its German rivals, thanks to suspension that's cossetting rather than sporty, Jag's flagship saloon is fast, refined, frugal and generally reliable. It's also excellent value, so if you're looking for some seriously luxurious transport and you're on a tight budget, this could be the answer. 1/03: The X350 XJ debuts with 3.0 V6, 3.5 V8 or 4.2-litre V8 petrol engines, the latter in standard or long-wheelbase forms. There's also a 400bhp XJR with a supercharged 4.2-litre V8. 6/04: There are now Sport and Sport Premium editions of the 3.5 V8 available, plus Sovereign editions of the 3.0 V6 and 4.2 V8. 7/06: The V6 turbodiesel XJ TDVi arrives. 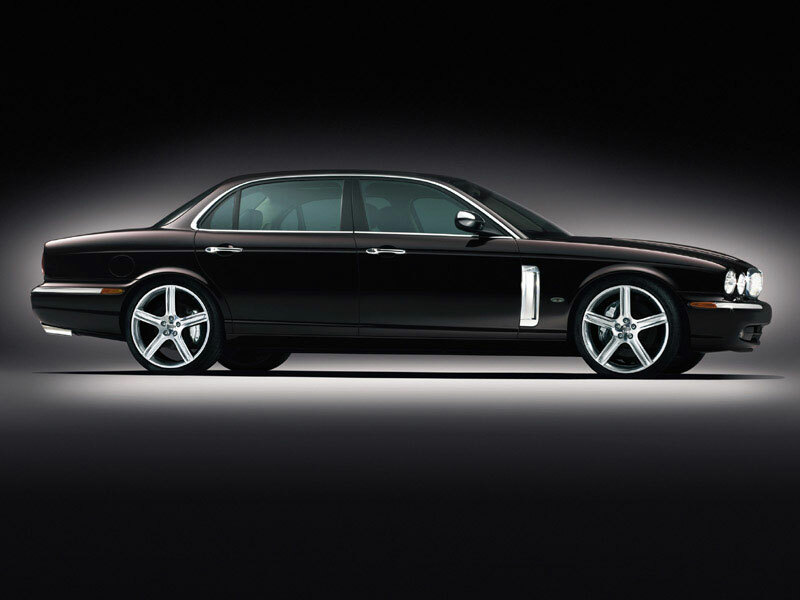 9/06: The XJR-based Portfolio special edition appears, with a sportier exterior design. 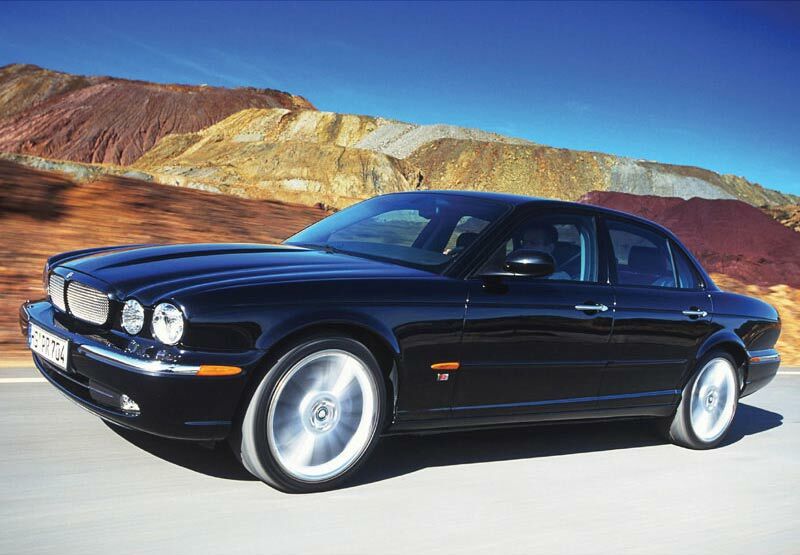 5/07: The XJ gets a facelift, with new bumpers, sill extensions, a revised wheel design and extra standard equipment. Despite its aluminium structure, corrosion is common thanks to the use of steel rivets. Check around the bootlid, door pillars, door bottoms and wheelarches. The rear brake pads don't last long, so check how much pedal travel there is. Parking sensors can stop working, especially those at the rear. Bi-metallic corrosion of the wheel nuts can lead to them seizing.